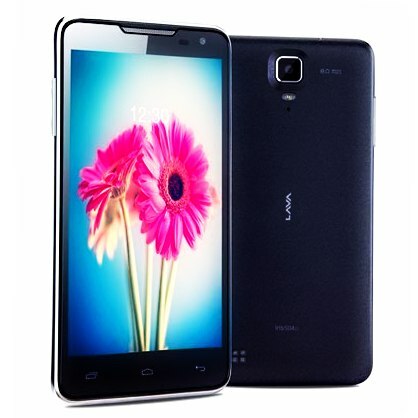 To grab a chunk of share in the smart phone market, Lava has recently released its new Android smart phone Lava Iris 504Q. Briefly summing up its specifications this new device comes with Stock Android 4.2 and sports a large 5 inch HD with 720p IPS display and is powered by a 1.2GHz quad core processor from MediaTek accompanied by 1 GB of RAM. Gesture Control is one of the features which Lava boasts on this newest flagship device. 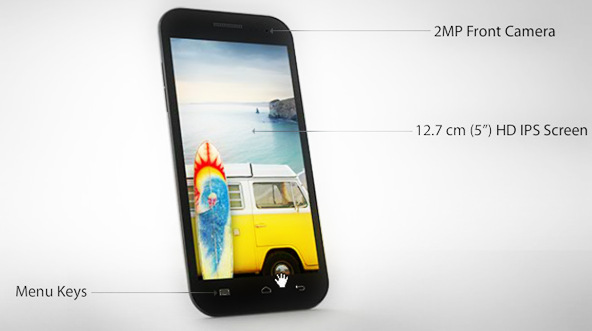 The specifications clearly imply that with this device Lava has targeted to fight with Micromax’s Canvas HD. So let’s compare both Canvas HD and Iris 504Q smartphones. Canvas HD and Iris 504Q stand similar in this section (Ya! !Of course in many sections). Both the devices come with 720p IPS (In-Plane Switching) display. With resolution of 720 x 1280 pixels and a clear 294ppi (pixels per inch) pixel density, both phones are very sharp and also have wide viewing angles. Iris has implemented One Glass Solution (OGS) technology in Iris 504Q which gives a better viewing angle, sunlight readability, touch response. Iris 504Q dimensions are 140 x 73 x 8 mm whereas Canvas HD are that of 144 x 74 x 10.7 mm. Clearly Iris 504Q is thinner than that of Canvas HD, might be with the implementation of One Glass Solution (OGS) technology. While the Canvas HD has a black front and white on the back side, the Iris 504Q has almost uni-color on all sides that is black. Both comprise of a rubberish plastic back. Both the machines Canvas HD and Iris 504Q comes with MediaTek’s 1.2 GHz, Quad Core Processor on board which makes multitasking easy. Both the devices come up with 1GB of RAM. You can play high end games like Asphalt 7: Heat, N.O.V.A. 3 etc very smoothly. 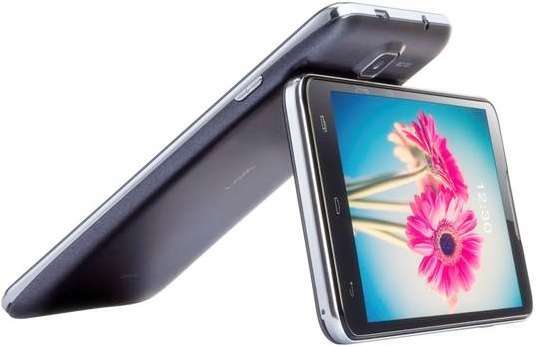 Iris 504Q comes with the latest Android 4.2 whereas Canvas HD comes with Android 4.1 but has the updates for the latest 4.2. Stock Android in both the phones gives a real raw experience of Android. Both the phones support OTA (On The Air) updates. Both Iris 504Q and Canvas HD come with an 8MP primary camera and 2MP secondary camera. Unlike Canvas HD the Iris 504Q is equipped with a BSI sensor. Not so excellent but the cameras on these devices can click decent pictures. Canvas HD and Iris 504Q again stand similar here with both comprising of a 2000mAh battery. An additional feature from Iris 504Q is the gesture control, which is not being provided by any of the phones in that budget range. You can control some of the operations of the phone like taking photos, browsing gallery and music player with gestures by moving hand infront of the camera. Lighting conditions and position of hand also influence the gesture performance. Canvas HD was released at a price of 14,000 INR and was hiked to 14,500 INR and now after few months after its release it’s now available at nearly 12,000 INR odd. And Iris 504Q is priced at 13,499. After a thorough comparison between these two desi devices we can attain to a conclusion that almost both the devices are similar in specs with Iris 504Q having gesture controls as its USP (Unique Selling Preposition).